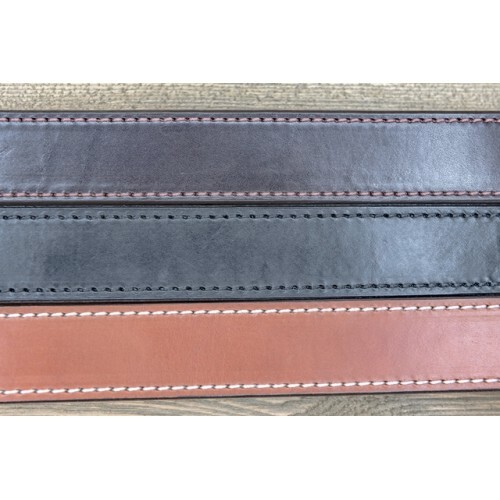 The Stoner leather Dress Belt is the perfect belt for any occasion. 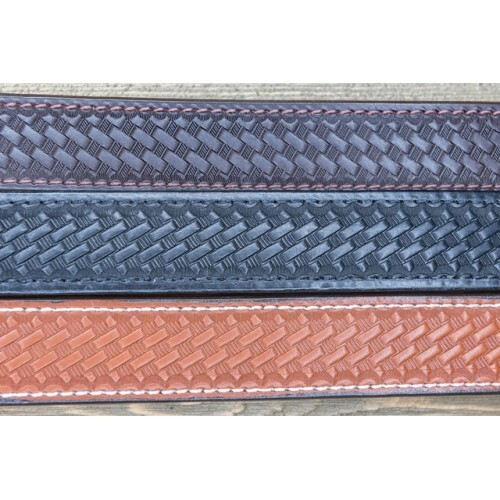 Made from quality leather, this belt is built to last. To properly find out what size you need, measure around your waist line. 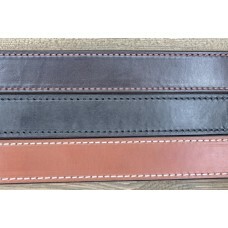 Simply comparing it to your previous belts may not give you an accurate size, due to various reasons such as stretching.